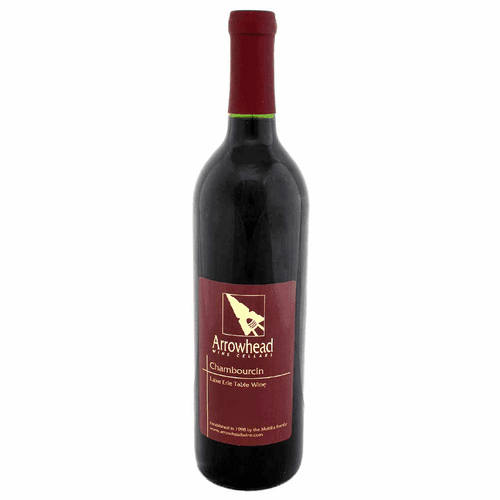 Taste Profile: Dry, medium-bodied red wine with a soft finish. Hints of black cherries, plums and raspberries with a spicy pepper finish. Live in a state other than Pennsylvania? You can now order our wines through VinoShipper.com. You MUST be 21 to Order. Customers will be carded by carrier upon delivery, for age verification.